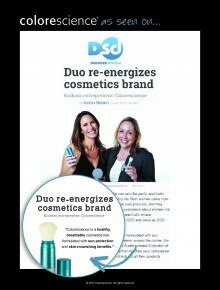 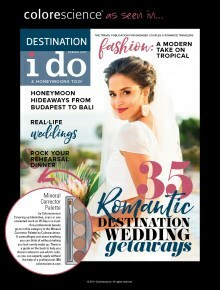 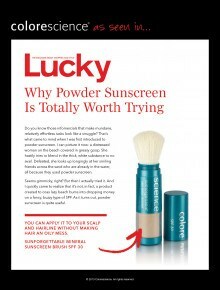 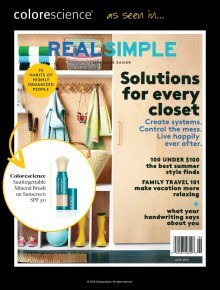 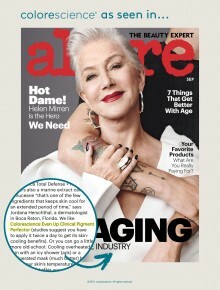 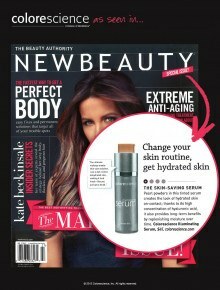 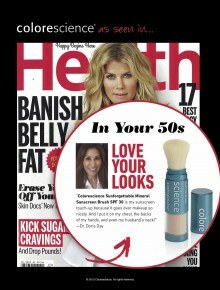 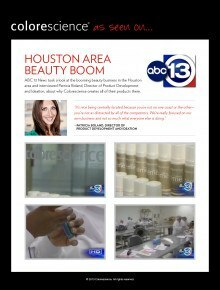 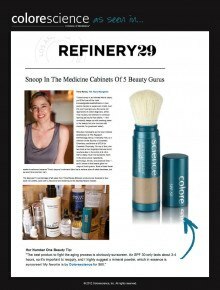 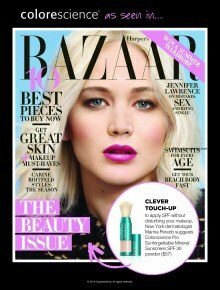 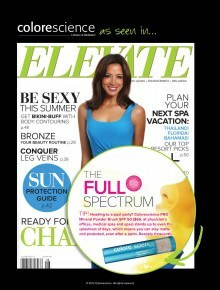 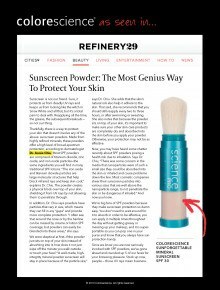 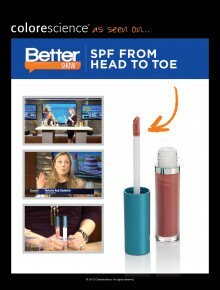 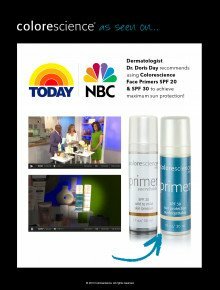 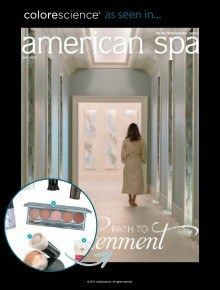 "It seems like common sense to me but I am still amazed at the amount of clients who confess they rarely apply sunscreen. 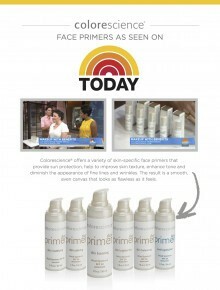 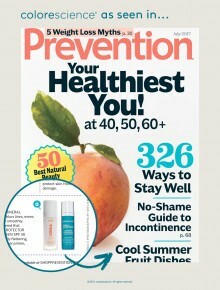 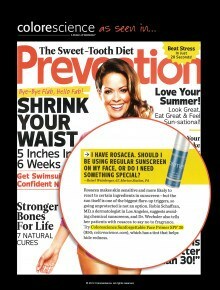 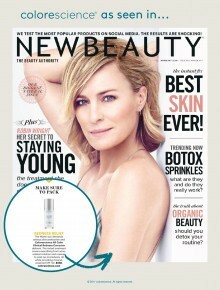 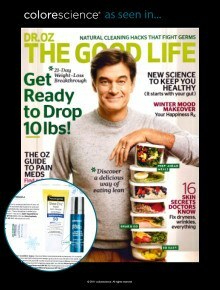 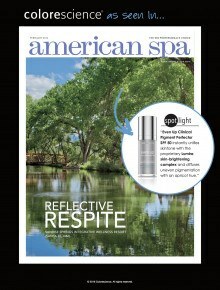 Overexposure to the sun is the number one culprit for accelerating the aging of skin. 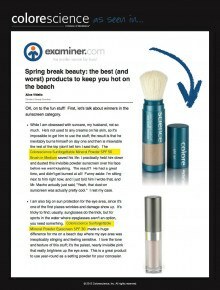 You can't correct old damage if you keep exposing it to more damage. 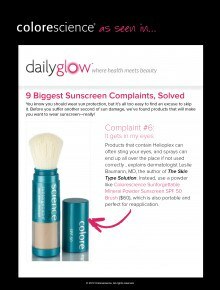 Yes, a lot of sunscreens feel tacky and smell bad, but not all. 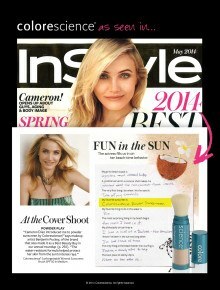 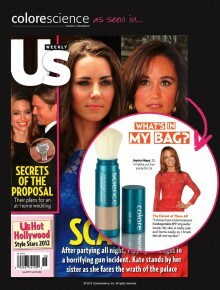 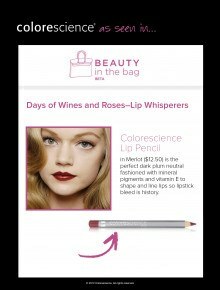 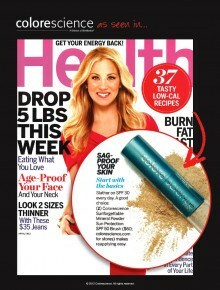 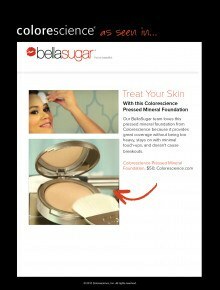 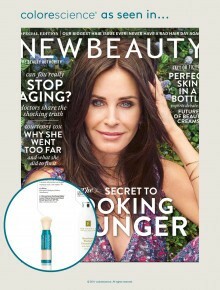 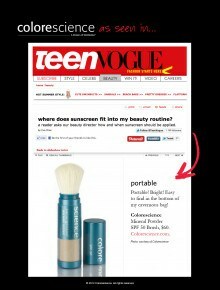 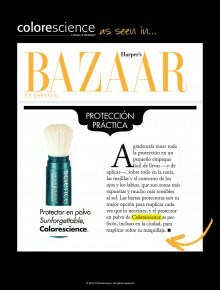 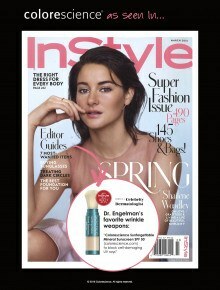 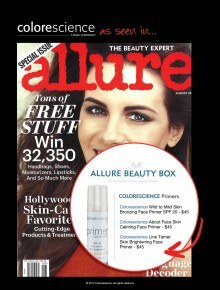 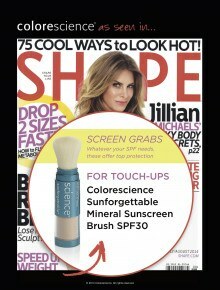 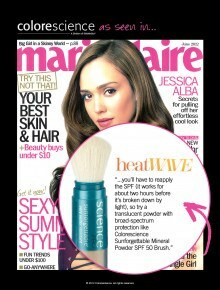 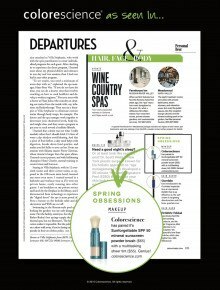 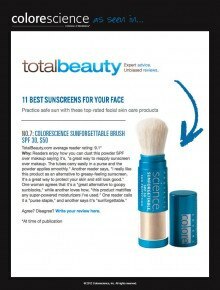 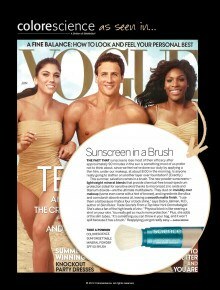 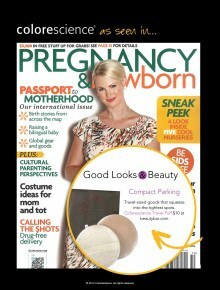 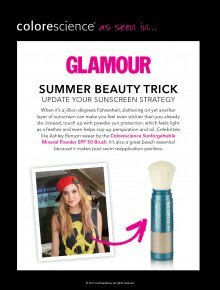 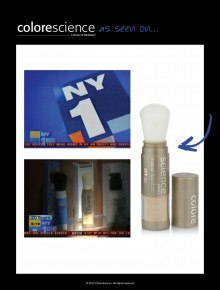 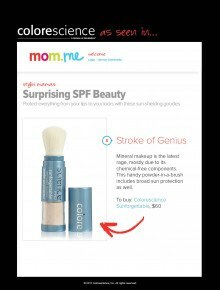 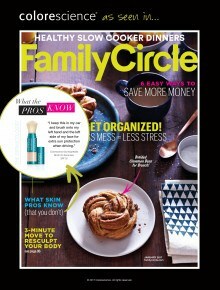 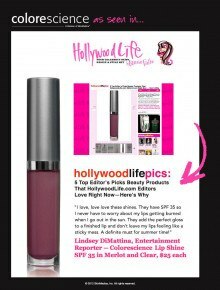 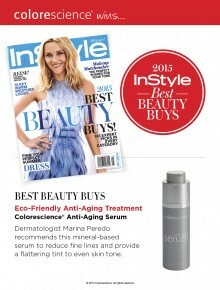 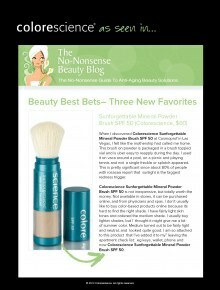 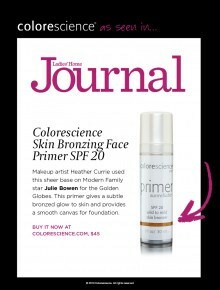 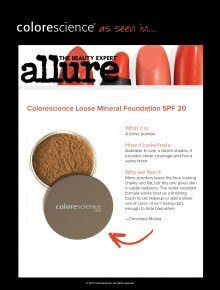 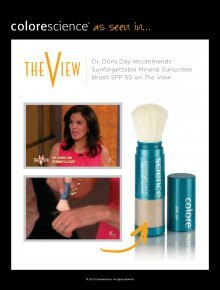 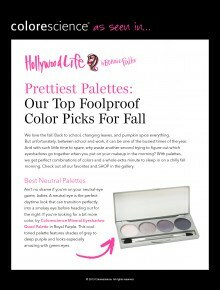 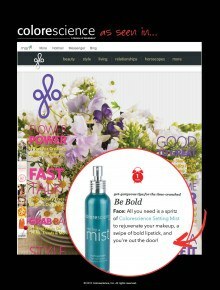 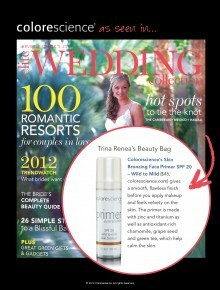 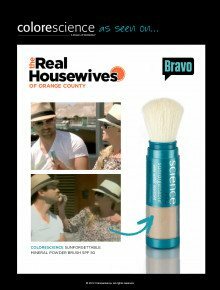 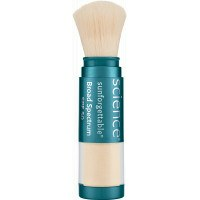 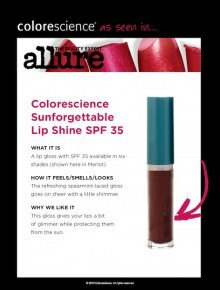 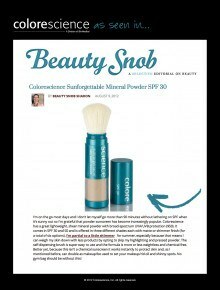 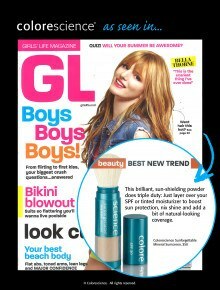 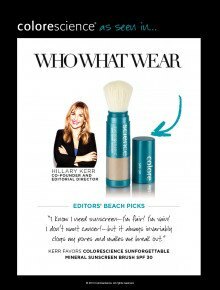 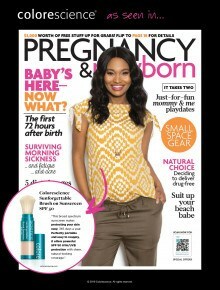 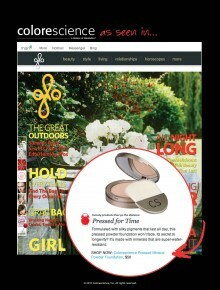 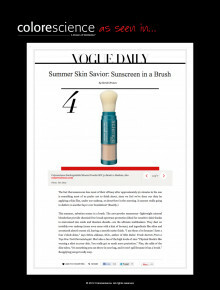 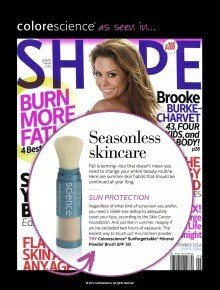 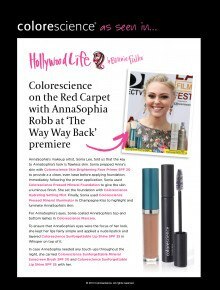 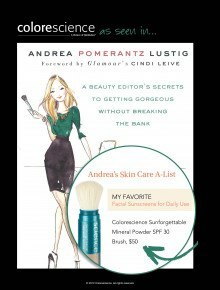 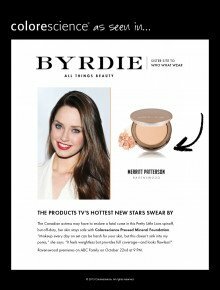 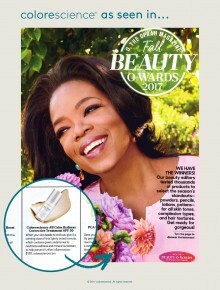 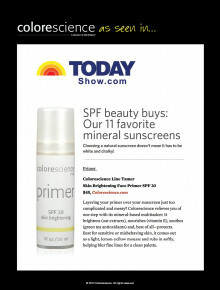 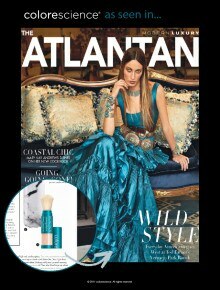 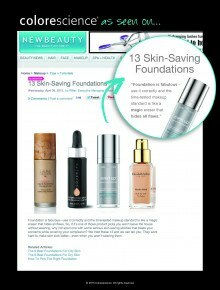 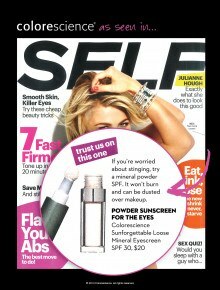 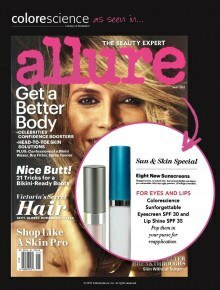 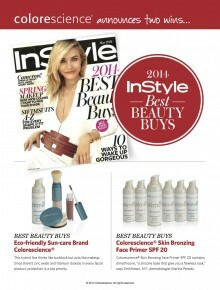 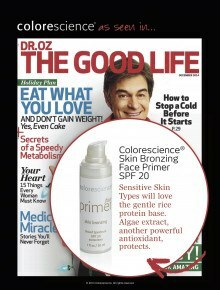 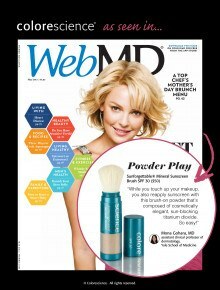 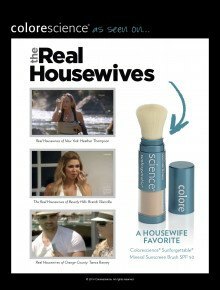 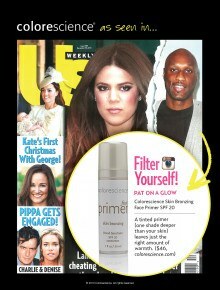 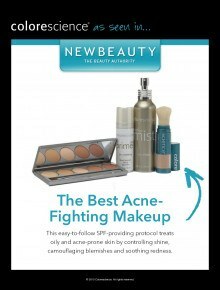 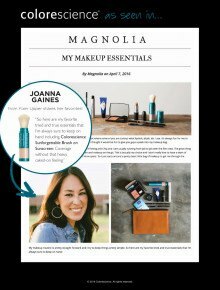 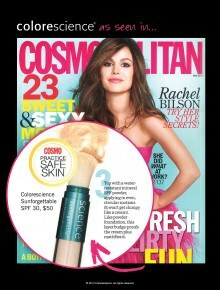 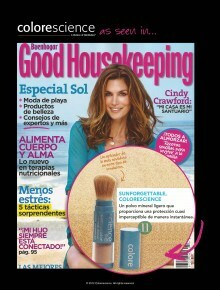 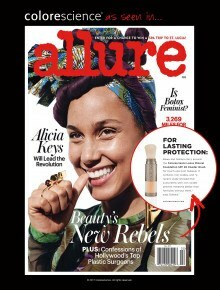 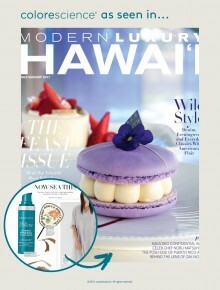 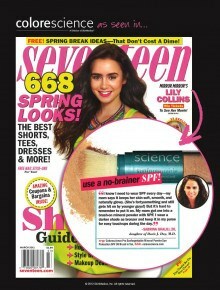 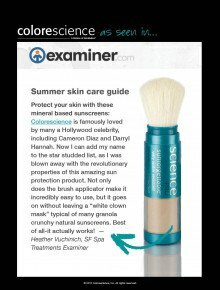 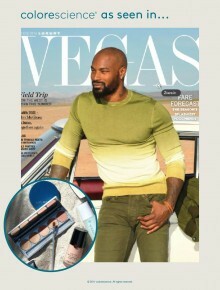 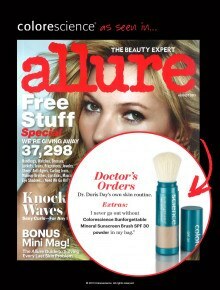 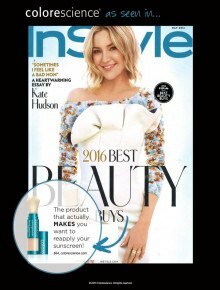 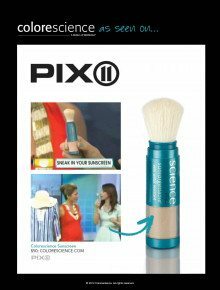 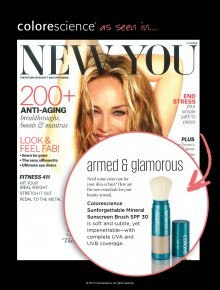 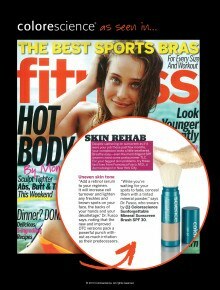 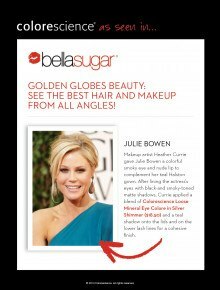 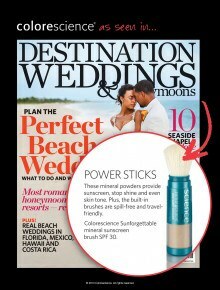 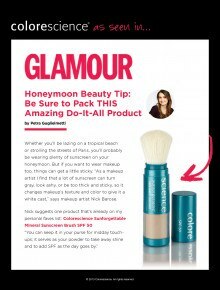 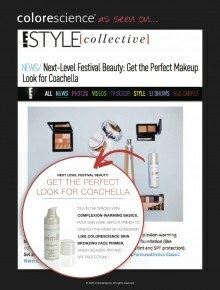 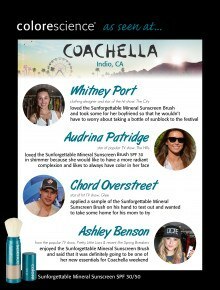 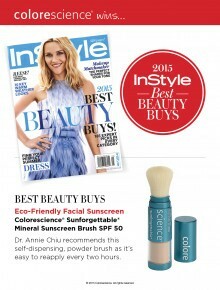 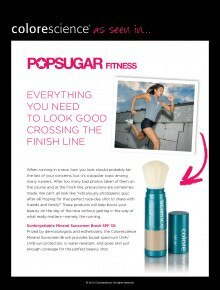 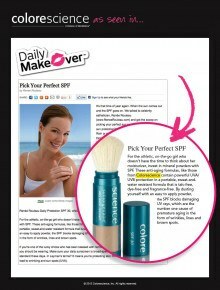 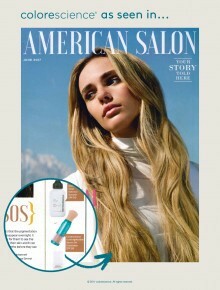 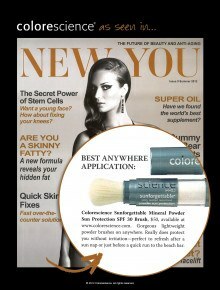 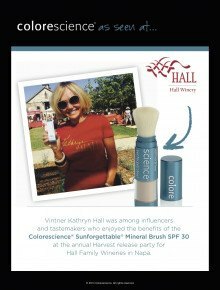 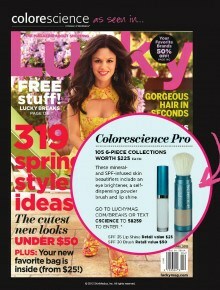 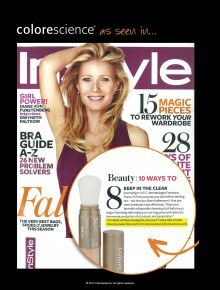 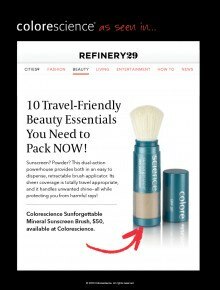 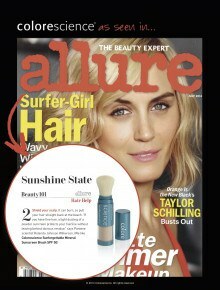 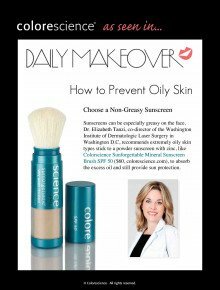 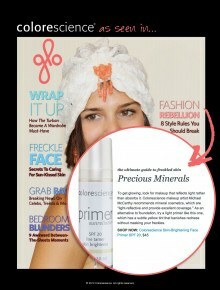 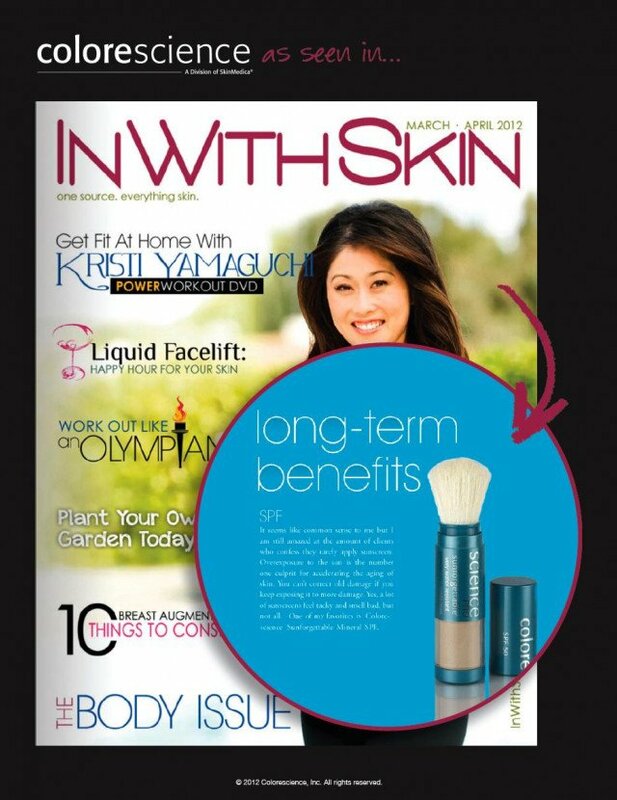 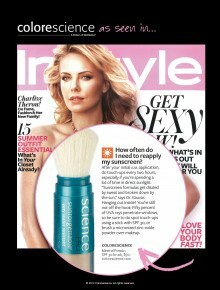 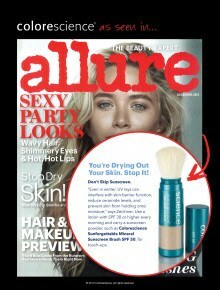 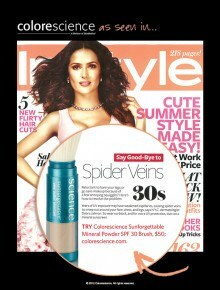 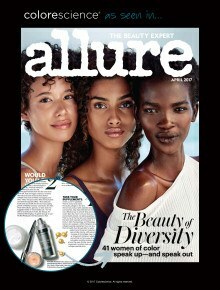 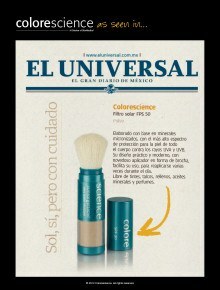 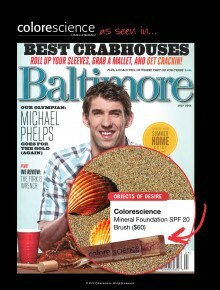 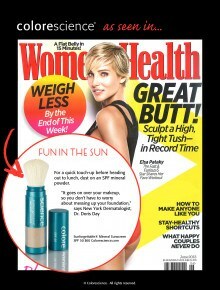 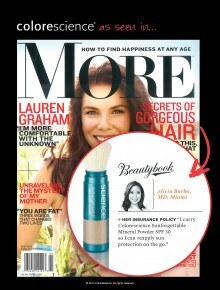 One of my favorites is Colorescience Sunforgettable Mineral SPF."